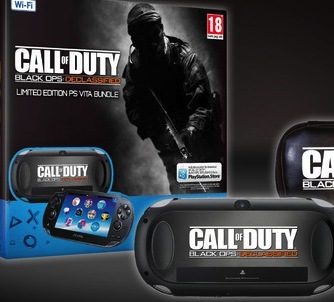 Sony's official PlayStation Vita Call of Duty: Black Ops Declassified bundle will include a voucher to download a digital copy of Nihilistic's upcoming FPS, not a physical copy, it has emerged.The bundle was previously listed as containing a PS Vita Wi-Fi System, a copy of Call of Duty: Black Ops: Declassified, and a 4GB Memory Card. And it still does, but you'll have to download that copy onto that 4GB Memory Card.If you're planning on buying other games, too, like, oh I don't know, Need For Speed: Most Wanted, you'll likely have to upgrade that stick.Retail PlayStation Vita games tend to be fairly large in size. 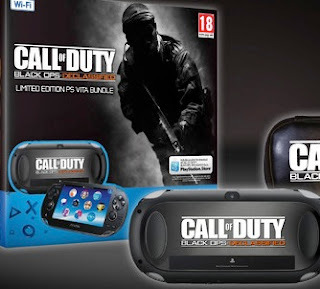 A digital copy of Uncharted: Golden Abyss, for example, required 2777MB.It's not yet known how much space a digital copy of Call of Duty: Black Ops Declassified will require. Let us know your thoughts on this in the comments below!